John Mayer is a Remediation Supervisor at SERVPRO of Southern Saratoga County. John's strong drive and attention to detail makes him a valued team member. He has completed our rigorous SERVPRO Employee Certification Training Program. This program teaches advanced cleaning and restoration techniques and how to properly use our state-of-the-art equipment. This training also emphasizes listening skills, customer service, and exceeding our customers expectations. John has several years experience in this industry and has completed the his (IICRC) Institute of Inspection Cleaning and Restoration Certification in Water Damage Restoration. Bob Mincher is a Warehouse Supervisor at SERVPRO of Southern Saratoga County Bob's strong drive and attention to detail makes him a valued team member. He has completed our rigorous SERVPRO Employee Certification Training Program. This program teaches advanced cleaning and restoration techniques and how to properly use our state-of-the-art equipment. This training also emphasizes listening skills, customer service, and exceeding our customers expectations. Bob has been working at SERVPRO of Southern Saratoga County for over 6 years, during this time he has completed his IICRC Certification for : Water Damage Restoration. Cody Hammond is a Remediation Technician at SERVPRO of Southern Saratoga County. Cody's strong drive and attention to detail makes him a valued team member. He has completed our rigorous SERVPRO Employee Certification Training Program. This program teaches advanced cleaning and restoration techniques and how to properly use our state-of-the-art equipment. This training also emphasizes listening skills, customer service, and exceeding our customers expectations. Cody has also completed his certification for Water Damage Restoration from (IICRC) the Institute of Inspection Cleaning and Restoration Certification. Ken Fox is a Production Manager at SERVPRO of Southern Saratoga County. Ken's strong drive and attention to detail makes him a valued team member. He has completed our rigorous SERVPRO Employee Certification Training Program. This program teaches advanced cleaning and restoration techniques and how to properly use our state-of-the-art equipment. This training also emphasizes listening skills, customer service, and exceeding our customers expectations. 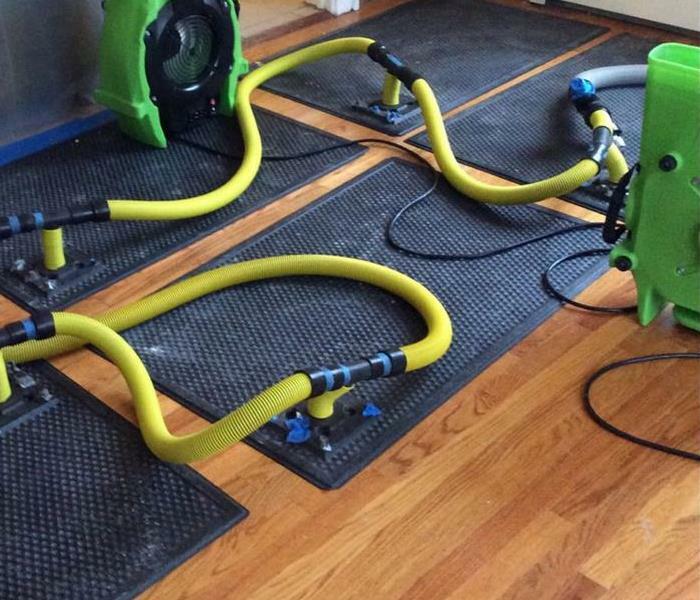 Ken has several years of experience in this industry and has the following certifications from the Institute of Inspection Cleaning and Restoration Certification (IICRC): Water Damage Restoration and Applied Structural Drying. Mike Demers is a Remediation Supervisor at SERVPRO of Southern Saratoga County. Mike's strong drive and attention to detail makes him a valued team member. He has completed our rigorous SERVPRO Employee Certification Training Program. This program teaches advanced cleaning and restoration techniques and how to properly use our state-of-the-art equipment. This training also emphasizes listening skills, customer service, and exceeding our customers expectations. 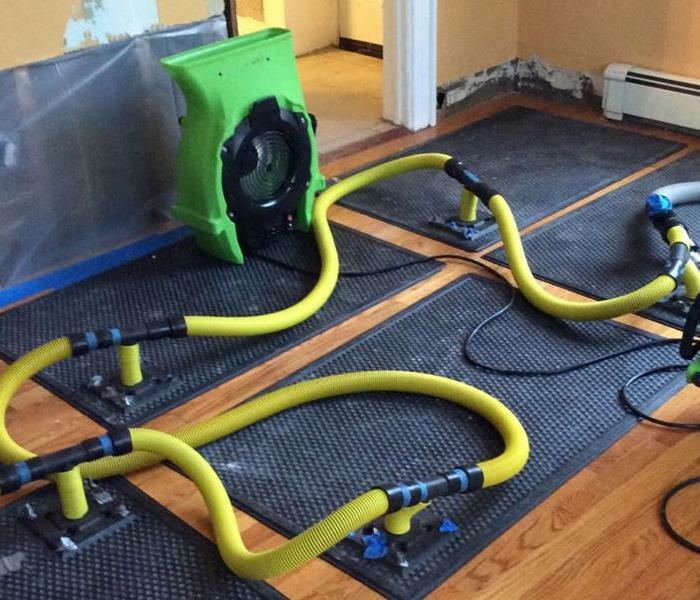 Mike has several years of experience in this industry and the following certifications from the Institute of Inspection Cleaning and Restoration Certification (IICRC): Water Damage Restoration and Applied Structural Drying. Mark Pitts is a Sales and Marketing Manager at SERVPRO of Southern Saratoga County. Mark's strong drive and attention to detail makes him a valued team member. He has completed our rigorous SERVPRO Employee Certification Training Program. This training emphasizes listening skills, customer service, and exceeding our customers’ expectations. Amanda Seely is a Administrative Assistant at SERVPRO of Southern Saratoga County. Amanda's strong drive and attention to detail makes her a valued team member. She has completed our rigorous SERVPRO Employee Certification Training Program. This program teaches advanced cleaning and restoration techniques and how to properly use our state-of-the-art equipment. This training also emphasizes listening skills, customer service, and exceeding our customers expectations. Amanda has worked at SERVPRO of Southern Saratoga County for several years, and has completed her Water Damage Restoration Certification from the (IICRC) Institute of Inspection Cleaning and Restoration Certification. John Li is a Operations Manager at SERVPRO of Southern Saratoga County. John's strong drive and attention to detail makes him a valued team member. He has completed our rigorous SERVPRO Employee Certification Training Program. This program teaches advanced cleaning and restoration techniques and how to properly use our state-of-the-art equipment. This training also emphasizes listening skills, customer service, and exceeding our customers expectations. John has several years experience in this industry and has the following certifications from the Institute of Inspection Cleaning and Restoration Certification (IICRC): Water Damage Restoration and Applied Structural Drying. James Hawk is a Remediation Technician at SERVPRO of Southern Saratoga County. James strong drive and attention to detail makes him a valued team member. He has completed our rigorous SERVPRO Employee Certification Training Program. This program teaches advanced cleaning and restoration techniques and how to properly use our state-of-the-art equipment. This training also emphasizes listening skills, customer service, and exceeding our customers expectations. Brody Prevost is a Remediation Technician at SERVPRO of Southern Saratoga County. Brody's strong drive and attention to detail makes him a valued team member. He has completed our rigorous SERVPRO Employee Certification Training Program. This program teaches advanced cleaning and restoration techniques and how to properly use our state-of-the-art equipment. This training also emphasizes listening skills, customer service, and exceeding our customers expectations.